By treating the water in your home we can make your household cleaner and healthier, your drinks will be more refreshing and your food more delicious. 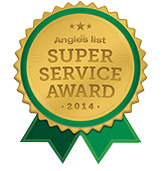 Your plumbing system will work better and fixtures and appliances will last longer. 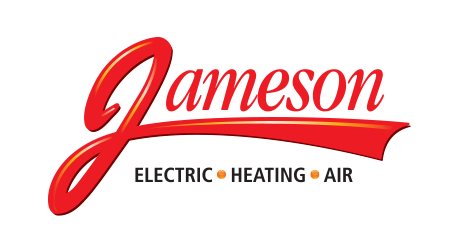 If you have water concerns, Jameson has solutions. From small reverse-osmosis units that filter contaminants out of your tap water to soft water systems that make your whole household cleaner, we’re the area’s experts. Water filtration: these systems remove contaminants in your home’s water supply. Filtration can be installed either where the water enters your house, or on specific water fixtures like a kitchen sink. Water filters are not water softeners and do not remove or prevent scale build-up on plumbing fixtures. Water filtration makes the water you consume safer, healthier and better tasting. Water conditioning and softeners: These systems don’t remove impurities, they treat the mineral composition of your water. Minerals in your water build up on your home’s plumbing system and water using appliances, that scaling reduces efficiency and life expectancy. The mineral composition of your water effects how soap lathers and even how the water you bathe in effects your skin. The only way to know if your water is safe and meets EPA standards is a thorough analysis. Our trained home water quality experts will come to your home and listen to your needs and concerns. We’ll sample and test your water. We’ll explain our test results and propose options to make your water safe and healthy for your family and plumbing system. And there’s no better time than right now to call us for a prompt, easy, complete analysis.